Two of the most anticipated flagships for this year is the Samsung Galaxy S8 and the Google Pixel 2, Google’s upcoming flagship offering. 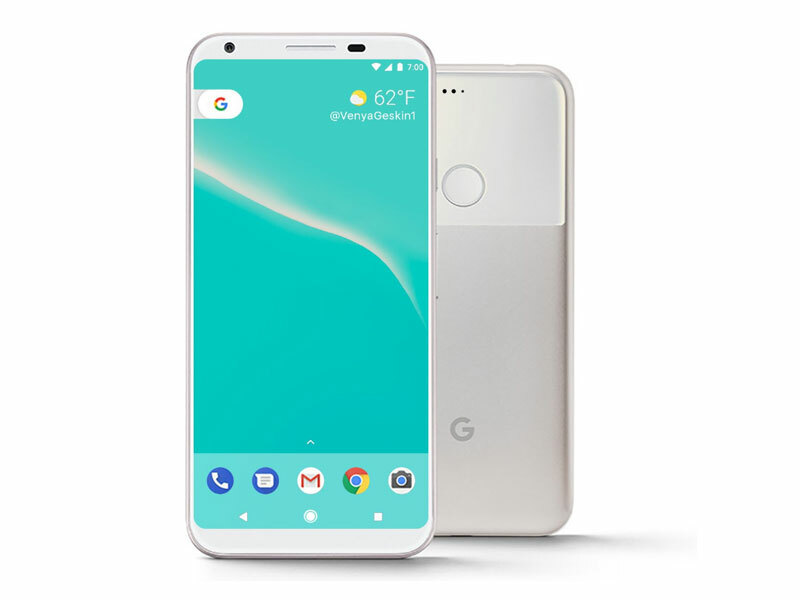 Building on the news earlier that the Google Pixel 2 and Google Pixel 2 XL are being developed under the codenames muskie and walleye, Droid Life has confirmed through multiple sources that a third Google Pixel smartphone is also in development codenamed taimen. Taimen are noted for being large and Google is noted for using its codenames as indicators of the final product. The aforementioned Nexus 6P was codenamed Shamu, after the famous whale. So, for those not familiar with Google’s latest fish, muskies (circa 17kg / 38lbs) are significantly larger than walleyes (11kg / 24lbs) but taimen are truly massive and can weigh over 100kg / 220 lbs which mean the search engine giant is going very big with its third Pixel smartphone. However, the reports didn’t elaborate the idea of their upcoming stuff. Also, the so-called Google Pixel 2 might come with IP68 rating as well. The Google Pixel 2 smartphones are expected to come with Qualcomm’s latest Snapdragon 835 processor under the hood. With this, Google will enter the club along with Samsung and Sony to implement the latest Snapdragon chipset for its smartphones. Moving on to RAM, this iteration will most likely to come with 4GB and 6GB RAM along with non-expandable inbuilt storage starting from 32GB up to 256GB. There is no word about the camera for Google Pixel 2, but Google is expected to give this feature an upgrade. The company already won fans over with the first-generation’s 12.3-megapixel camera and users are counting on Google doing that for the second time.